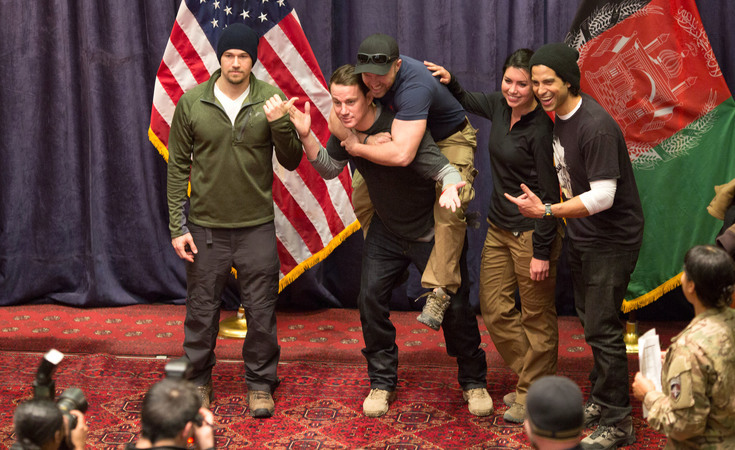 Actors Channing Tatum, Adam Rodriguez and Nick Zano wrapped the USO’s first 2015 entertainment tour to Afghanistan over the weekend. The six-day handshake tour was the first USO experience for the trio, which spent time with more than 1,500 troops. 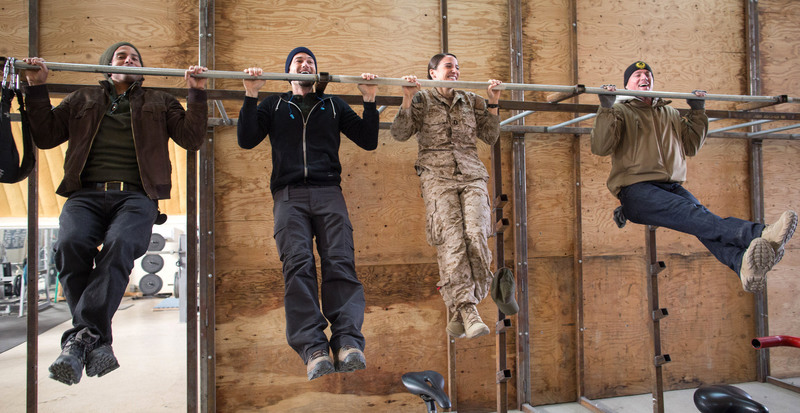 In all, Tatum, Rodriguez and Zano visited seven bases downrange and the U.S. Embassy in Afghanistan. Channing Tatum gives a service member a piggy-back ride while posing for a photo during a USO tour. 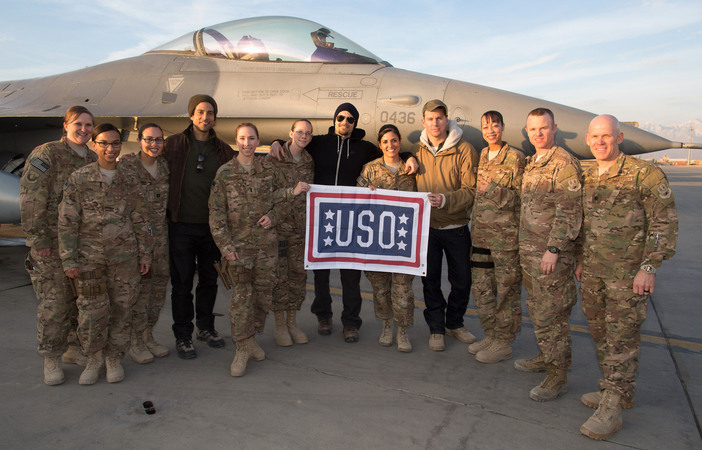 Actors Adam Rodriguez, Nick Zano and Channing Tatum pose with service members in front of an F-16 in Afghanistan. 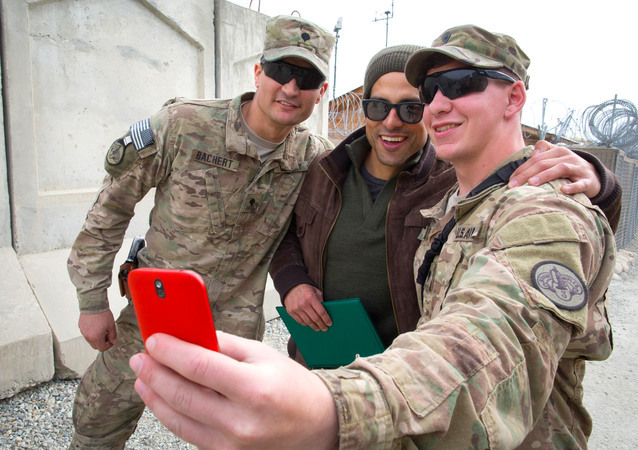 Actor Adam Rodriguez poses for a selfie with two service members during a USO tour stop in Afghanistan.